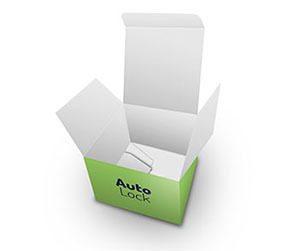 Whether you are a manufacturer, transporter or retailer of goods, auto lock boxes are one of your major packaging requirements. 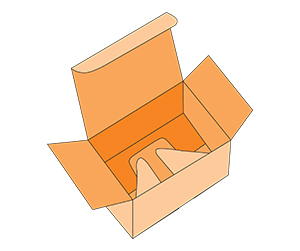 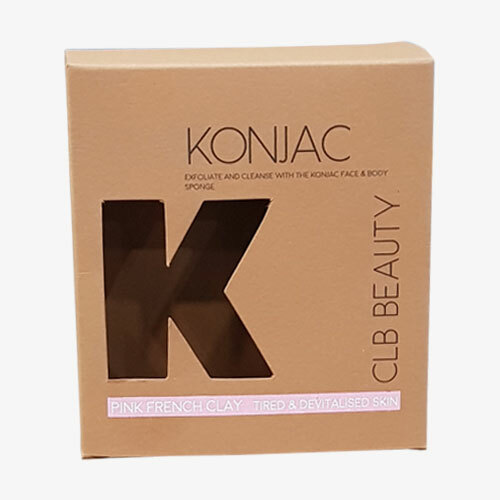 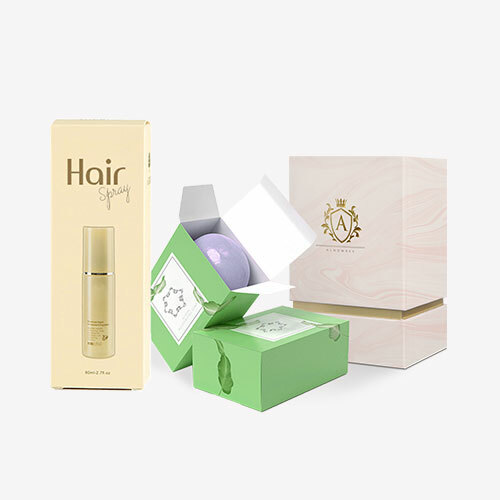 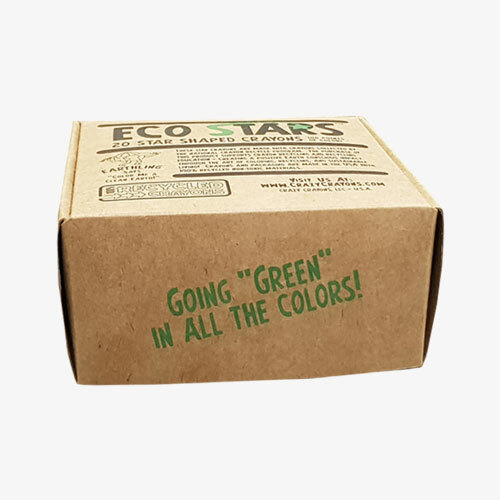 With the fear of your product to fall off the packaging, you are always left perplexed with the ordinary boxes whereas auto lock boxes have the potential to take away your stress, since they are safer than any other kind of packaging. 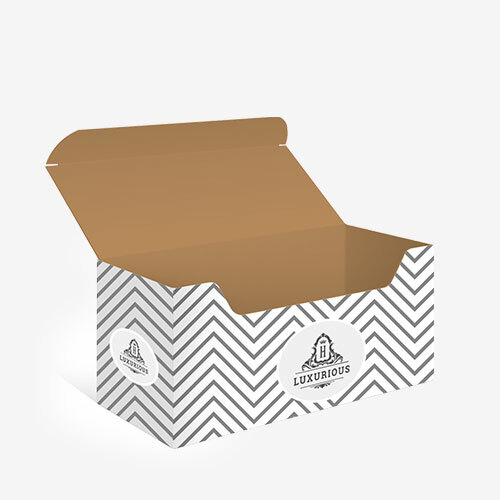 Your products will no longer fall of the packaging since these bespoke auto lock boxes are there to provide complete safety. 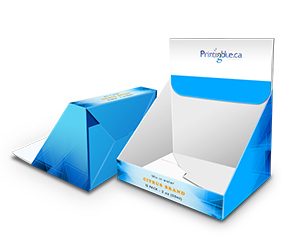 At Printingblue we make sure that your products reach the destination safe and sound. 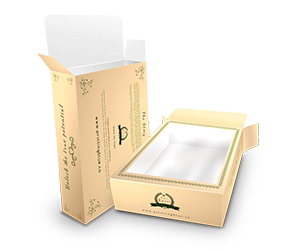 We offer these boxes manufactured with auto lock at the bottom as well as on the top, as per your customised requirements. 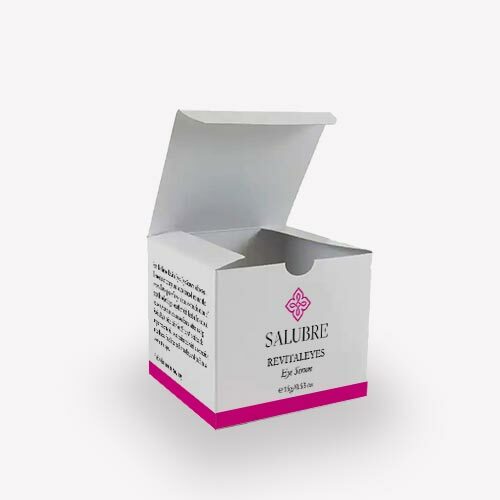 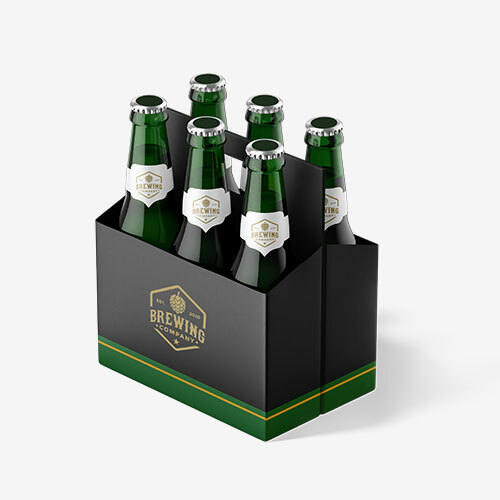 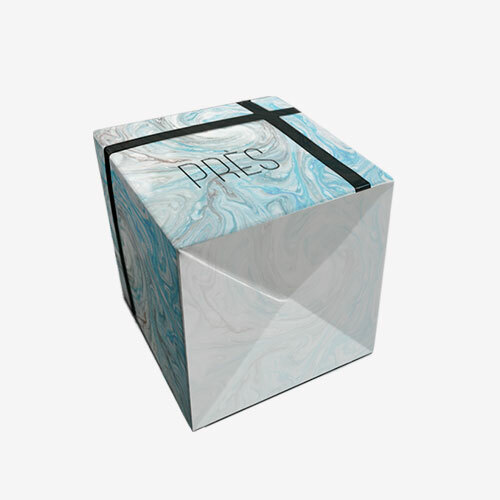 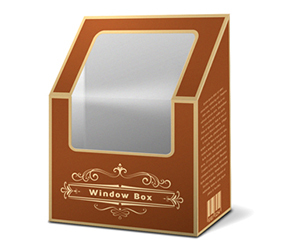 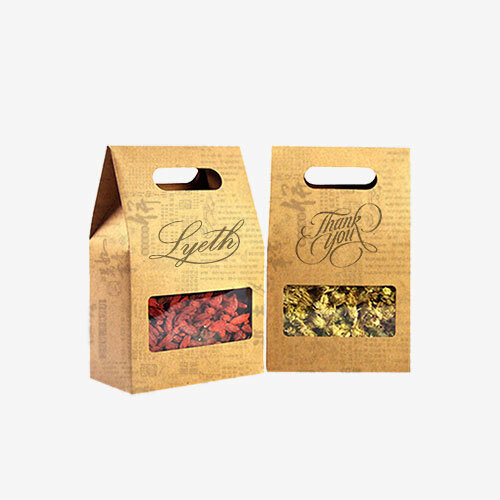 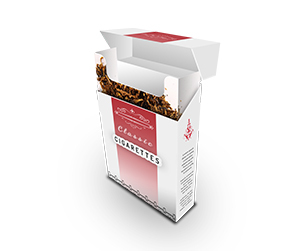 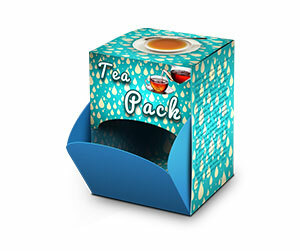 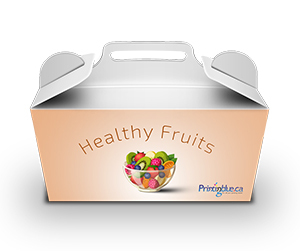 This smart and dependable packaging solution is ideal for small, medium and large sized products. 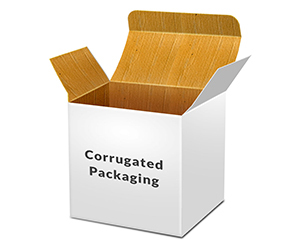 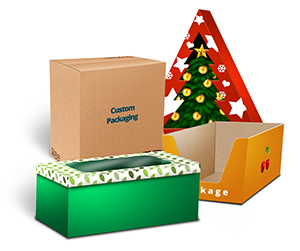  We make use of premium quality kraft card stock, corrugated stock, cardboard stock and just about any other kind of stock you may require. 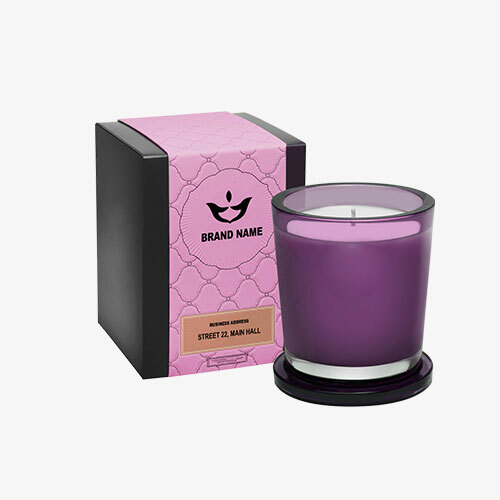 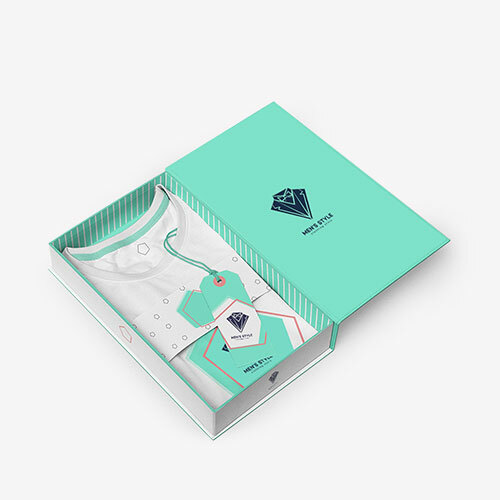 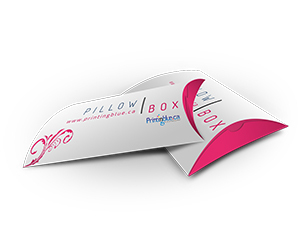 Exceptional quality printing is offered along with special features including foil stamping, embossing, spot gloss coating, die-cut and much more.